The Nova development transformed the 5.5 acre island to provide 83,000 sq m of high quality energy efficient office accommodation, retail, and luxury apartments. 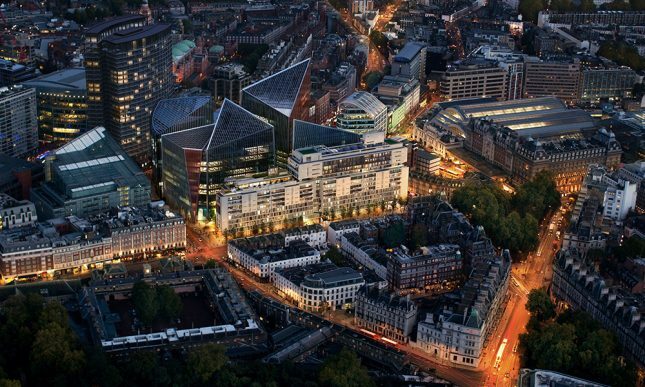 The £2.2 billion development is characterised by three landmark buildings and public spacer, served by a large basement energy center in the basement with capacity to export district heating to the Pimlico district. Nova's bold, contemporary look is the result of an exciting collaboration between three of London's most innovative architectural practices.